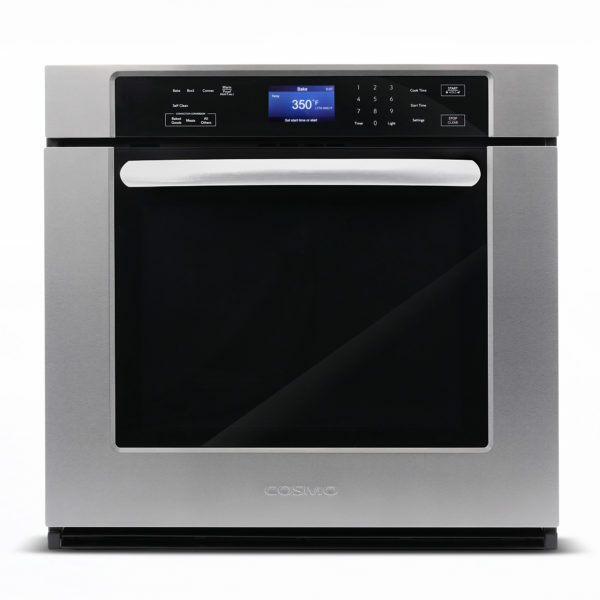 This Cosmo Kitchen 30 in. 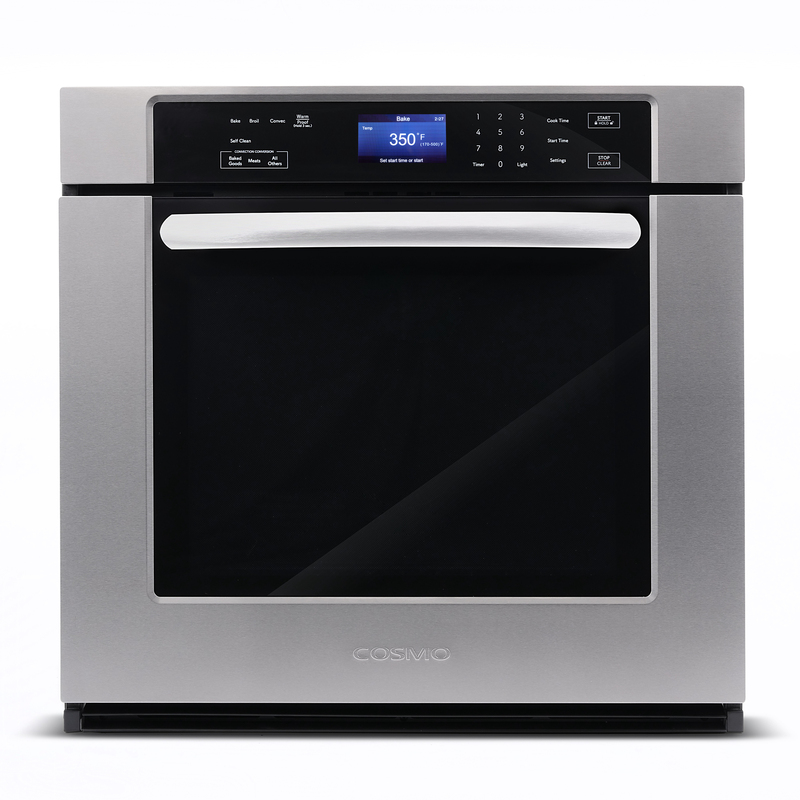 5 cu ft. capacity 10-Oven functions and features turbo true convection. Spacious 5 cu. 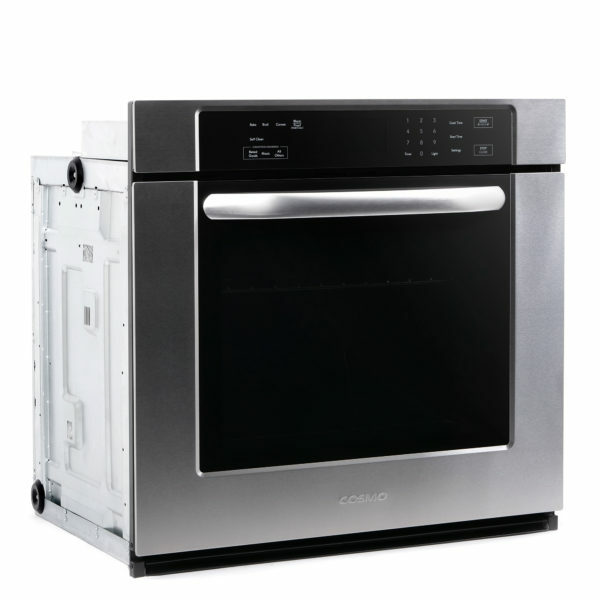 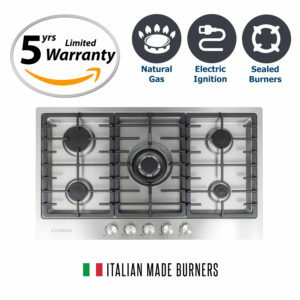 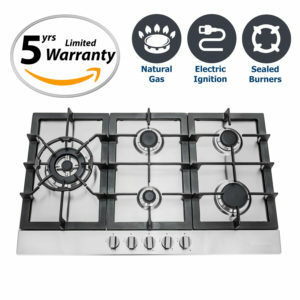 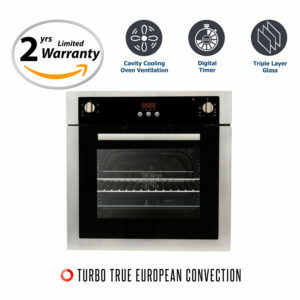 ft. capacity single electric wall oven allows you to cook more dishes at once 7 oven function include Bake, Broil, Warm, Proof, Convection Bake, Convection Broil and Convection Roast. 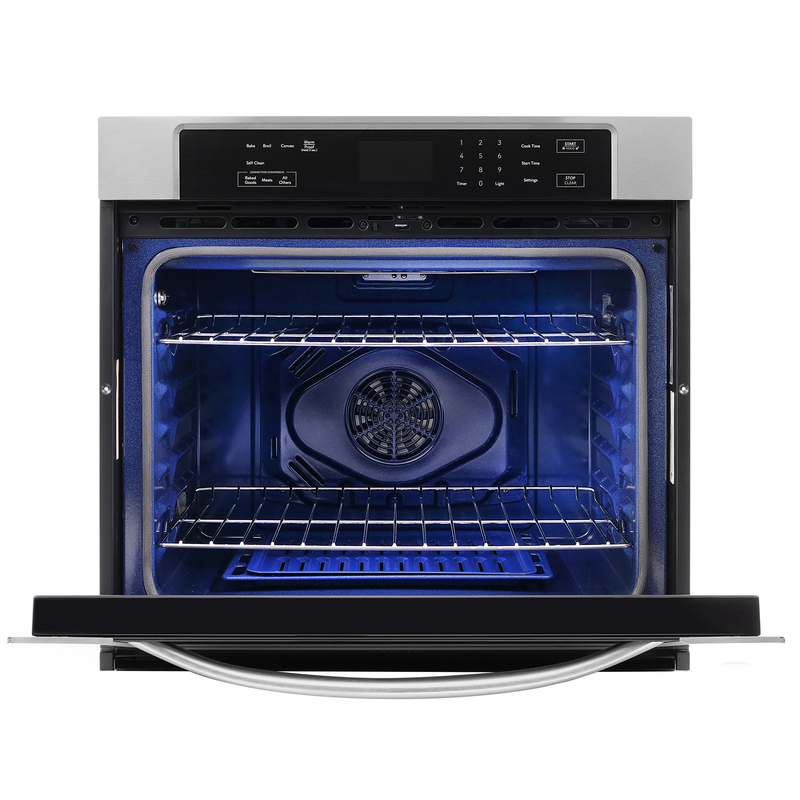 Blue porcelain interior creating a bold cooking backdrop that enhances the oven’s aesthetics. 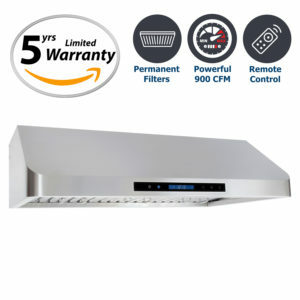 A temperature probe that measures the internal temperature of your food, such as meats; providing precise cooking results and taking all the guesswork out of cooking. 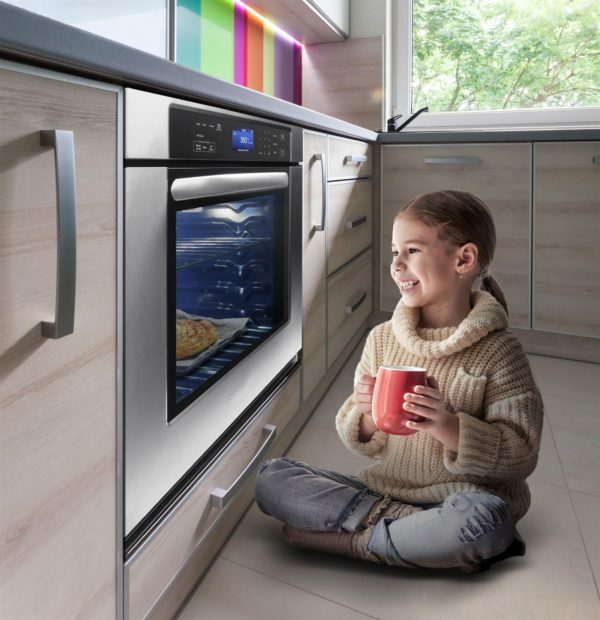 Hidden Bake Element allows for obstacle-free cleaning of the oven’s floor, and distribute heat evenly throughout the oven cavity. 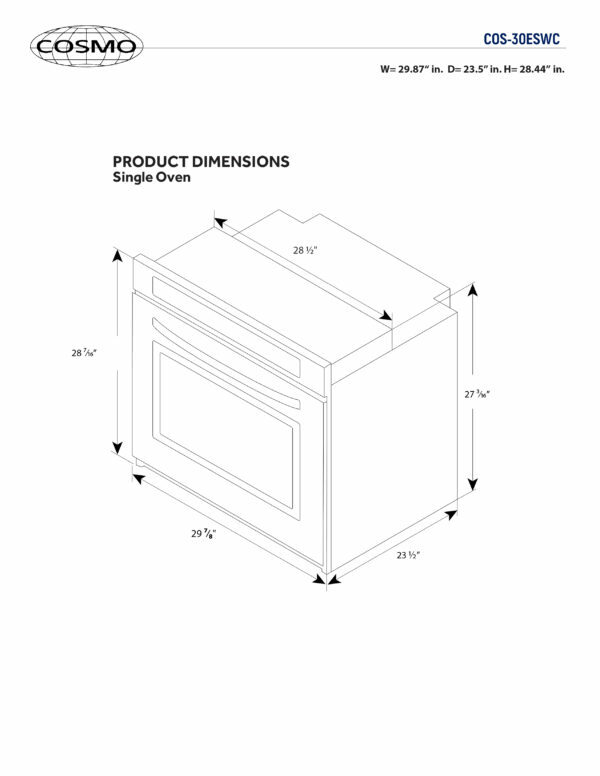 Two racks with four possible positions for easy access to food.